We are delighted to announce that we are expanding our portfolio of antiques. 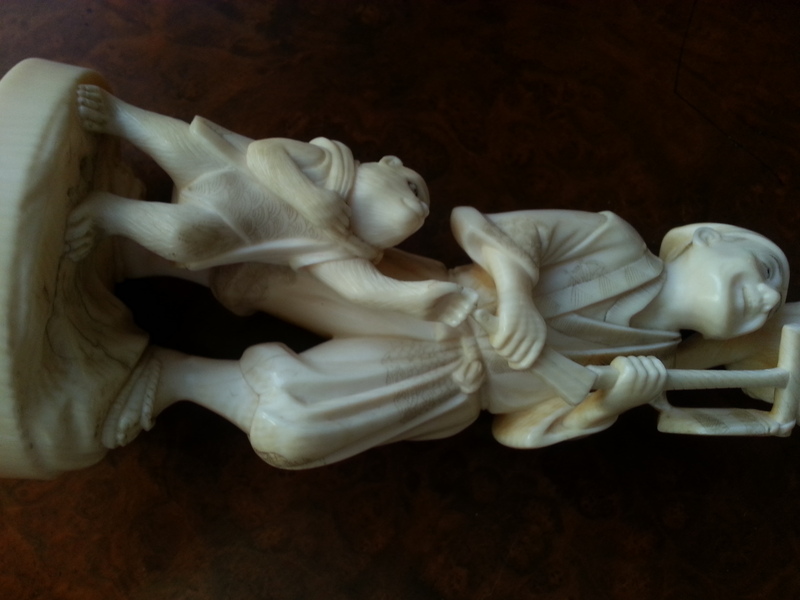 Here we present a Japanese Meiji period figurine of a clown and monkey complete with hallmarks. Click here for more details. Please note, due to the expansion of our business we now take credit and debit cards. A rare, exquisite condition, Waltham 23 J Riverside Maximus, in engine-turned case, with scarce metal railroad dial. If you are looking you know what this is. Hi, if you wish to buy from us today is the day since the last date we can ship for Christmas via registered post is Thursday 22 – tomorrow. Also, we have put up our final batch of antiques before Christmas on eBay. 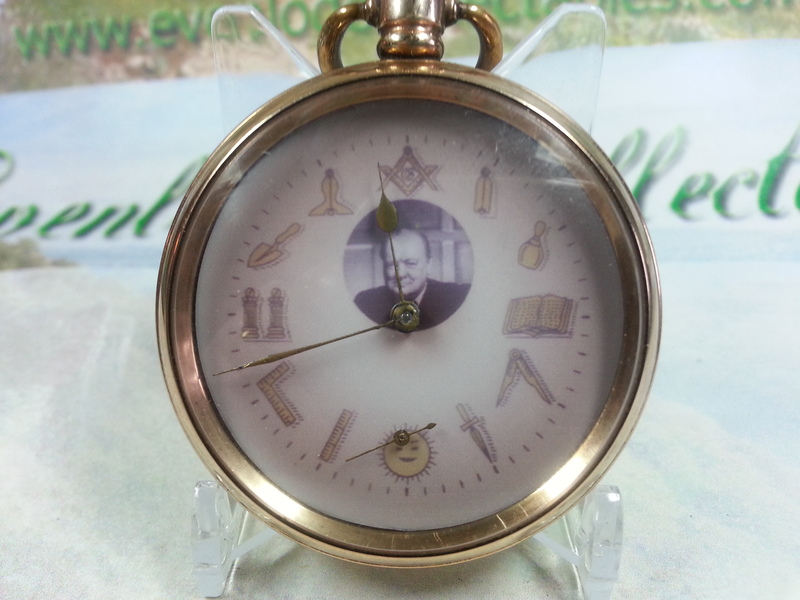 Pocket watches (or course!) 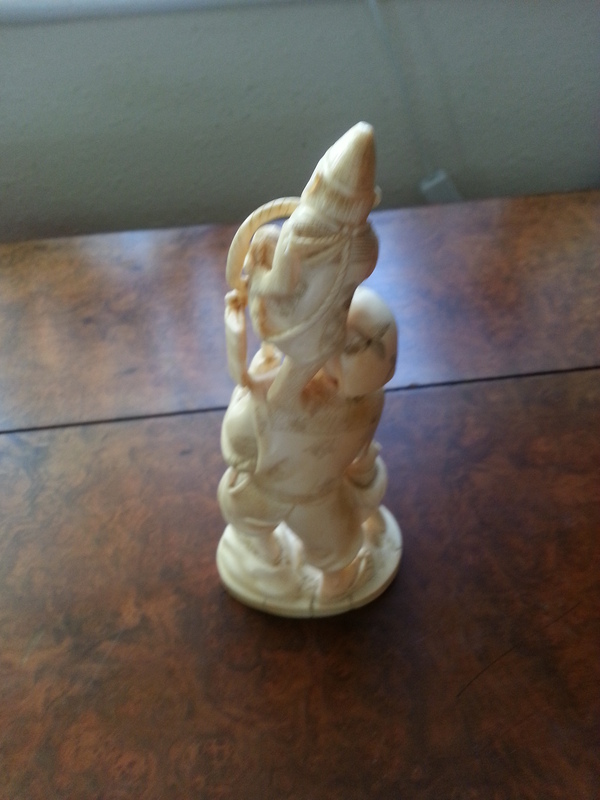 and various other objet des arts, including a gorgeous Japanese Ivory Meiji Era figure. They are all on one-day auctions which end tomorrow morning. Enjoy! 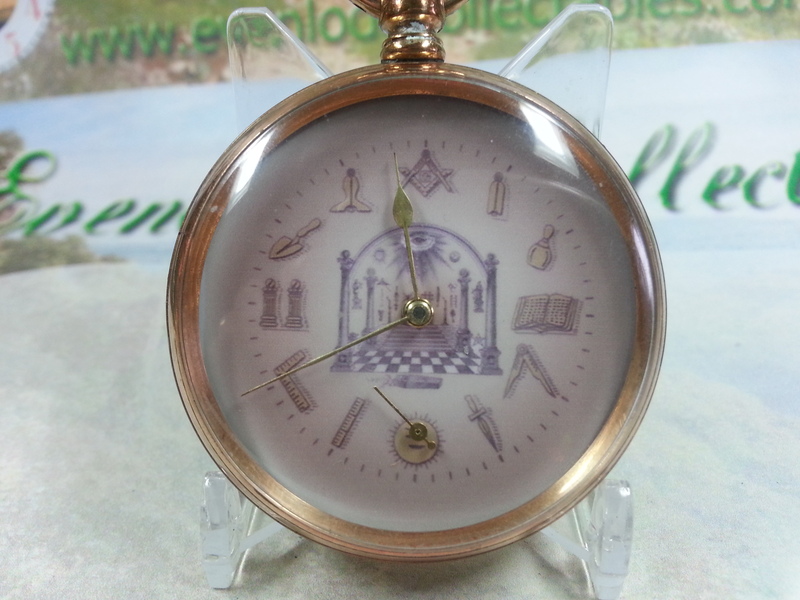 We are delighted to announce that our new design Masonic Watches, including our very popular Masonic/Churchill Watch are now on sale via our website. If you are near the Oxfordshire area they are on display at our cabinet at the Quiet Woman Antiques Centre just outside Chipping Norton on the A44. We are at The Birmingham Watch Fair on Sunday 30th October! Would you like to see some of our watches in person? Good News! We are taking a table at the internationally renowned Birmingham Clock and Watch Fair next Sunday (October 30th). Come and see us in Hall 2. We are delighted to announce that we are now making family crest and coat-of-arms dials. See the slide-show for a selection. Your crest not here? No problem! Contact us and we will be able to create one for you. You can chose from a range of case types, Open Face, Hunter and Half-Hunter in gold, gold-filled, silver or nickle depending on your budget. Email us at richcdok@gmail.com with your requirements. 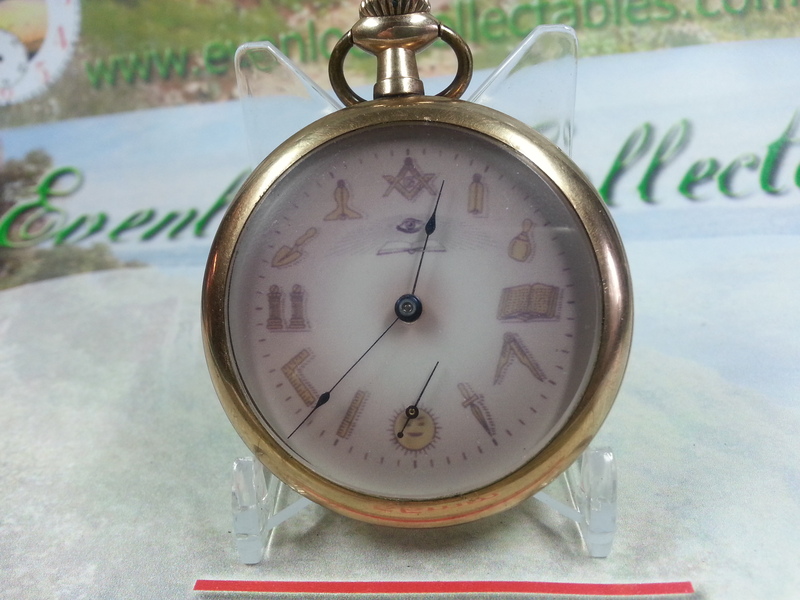 We’ve been busy stocking the cabinet with lovely watches and other collectables in preparation for Christmas. Here’s what we’re looking like at the moment. Do browse around and drop us a line if you see anything that you like.